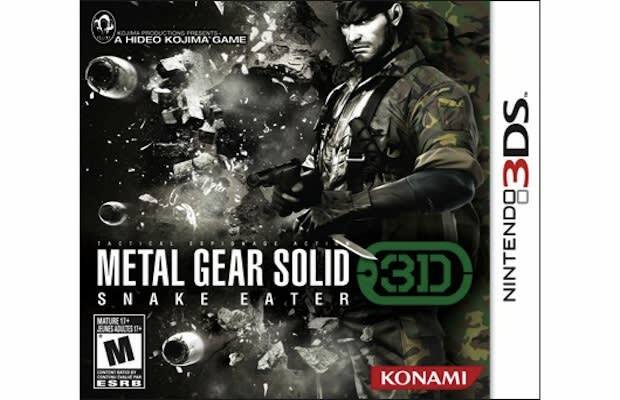 Konami has finalized the American release date for Metal Gear Solid: Snake Eater 3D. The game will come to the US on February 21st and hit stores in Japan on March 8th. Snake Eater 3D won&apos;t be the first game to be compatible with Nintendo&apos;s Circle Pad Pro accessory, but it&apos;s definitely one of the earliest adopters. The extra circle pad and shoulder buttons will almost certainly be essential to playing a game with such complex controls.